Welcome back. Here’s today’s question. Suppose you see and pay attention to something simple like a sign with, say, four letters or numbers. 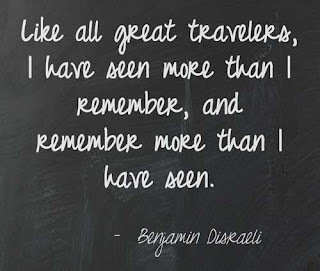 Do you think you’ll remember and be able to report what you’ve seen? Don’t answer. An interesting research study found our memory is probably much more selective than you might think. Researchers from Pennsylvania State University conducted a series of memory tests with 100 participants, all students. They divided the participants into groups of 20 and gave each group a different variation of the same experiment. For the basic experiment, the participants viewed a monitor that briefly displayed four items (letters or numbers) located at corners of a square. 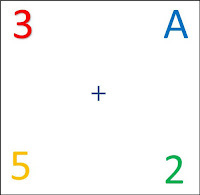 One of the four items was in some way anomalous (e.g., 1 letter with 3 numbers, 1 odd number with 3 even numbers, 1 colored letter with 3 black letters). That display was followed by interim and blank screens, and then a memory test about the anomalous item they had just seen. Each variation of the experiment used a different mix of letters or numbers or both. 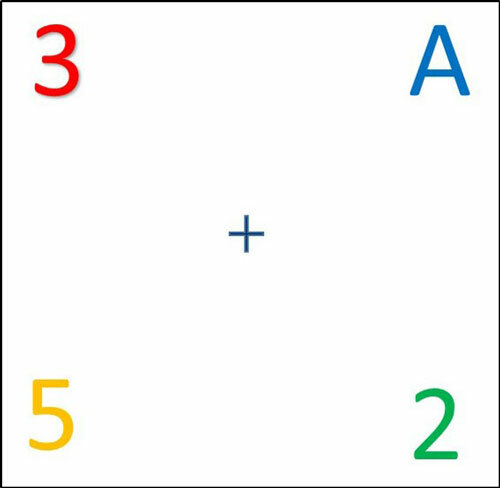 Although the four letters or numbers and locations on the square changed before each memory test, the participants were asked only to identify the location of the anomalous item. The participants repeated the steps, taking the memory test multiple times. For most experiments, this was done 155 times. On the 156th time (the “critical” trial), participants were given a surprise memory test: identify the actual letter or number of the anomalous item or its color, or both, and its location. The memory test for information in addition to location was repeated four more times (“control” trials) for each experiment. Test results showed that participants had little difficulty recalling the location of the anomalous letter or number before the surprise memory test, getting it right about 90% of the time. Recall of location on the surprise and subsequent memory tests remained high, yet somewhat lower, 70%-80%. On the surprise memory test (the critical trial), however, participants could only recall the additional, unexpected information 25% to 40% of the time. Although the participants had used specific characteristics, such as color, to recognize anomalous items, they were unable to report what the specific characteristics were. The researchers term this attribute amnesia. On the next four memory tests, recall of the additional, now expected information improved to 60% to 90% correct. The participants had, in essence, been taught that reporting the additional characteristics wasn’t needed to complete the task. Once they had an expectation to remember the characteristics, the results changed markedly. As much as I appreciate the study and its design, I’m betting the results would be very different if those experiments were conducted with old folks like me instead of students. OK, but in an earlier blog post (Age Learning Decline), I reviewed a study that found the learning decline with age appears to be due to the inability to suppress irrelevant information--older folks take in too much--rather than to the ability to learn. Together, the two studies suggest that if you tell us to recognize anomalous items, unlike the young college students, we can’t help remembering everything that makes those items anomalous. I wonder if the researchers would take my bet. Thanks for stopping by. 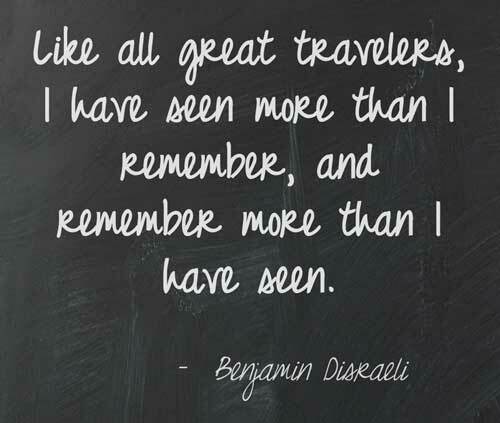 Seeing vs. remembering from Benjamin Disraeli.